1Lilly, Do You Want to Know a Secret? 10Oh Say, Can You Remember the Words? 22We Are Family: Now Get Me Some Water! Part one of two. Jake Ryan comes back only to find out that Miley is not interested in him anymore. He finally wins her back but loses her again because he has to make an appearance with his female co-star. 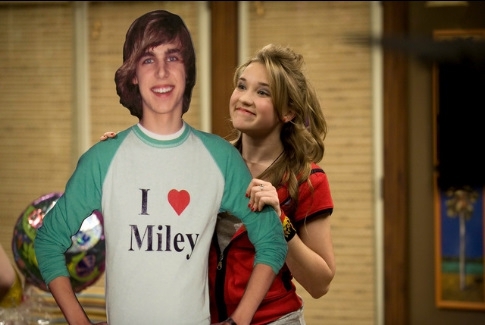 While he is there, he confesses that he is love with Miley. 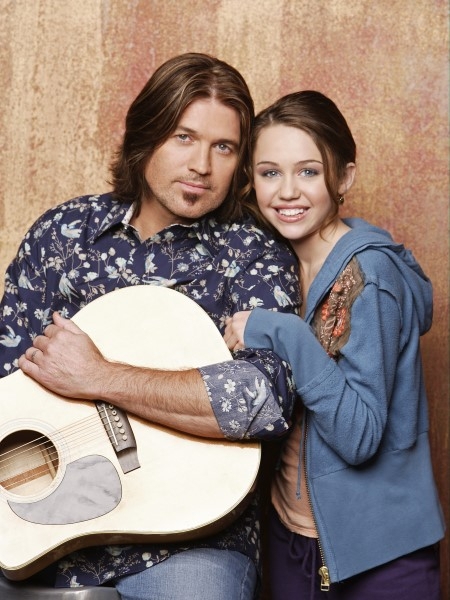 Miley finally forgives him and they start dating. 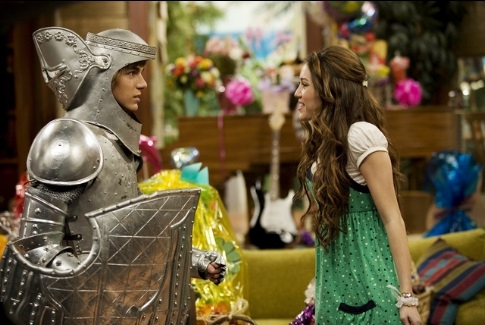 Jake becomes honest and tells Miley that his real name is Lesley. 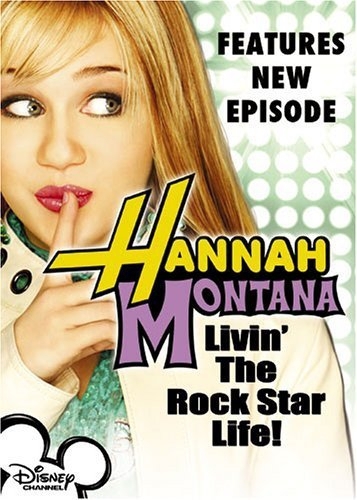 While Miley is reading a story to a second grade class as Hannah Montana, she realizes that it is wrong to lie to Jake. 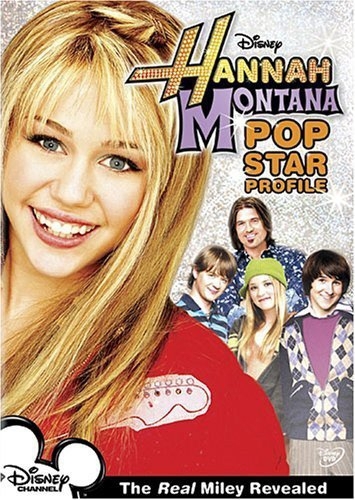 Later on at night, Miley tells Jake that she is Hannah Montana. Jackson and Oliver start selling Cheeze Jerkey which is a smash hit. Rico loves it so much that he tries to constantly steal it. 18That's What Friends Are For? 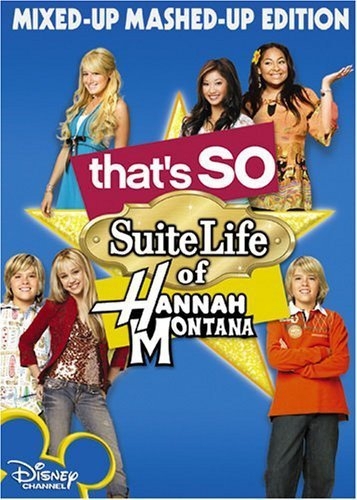 When Robby and Lilly's mom Heather make plans to go out on a date, Miley and Lilly get so excited, the're sure they'll hit it off and the two of them will become sisters, but all doesn't go as planned when Robby and Heather have a disagreement and the girls argue over whose parent is to blame. Miley, Jackson and her dad just finished a concert in Albuquerque, New Mexico, when Miley gets a phone call from Lilly saying that she has an extra ticket to a Maroon 5 concert. 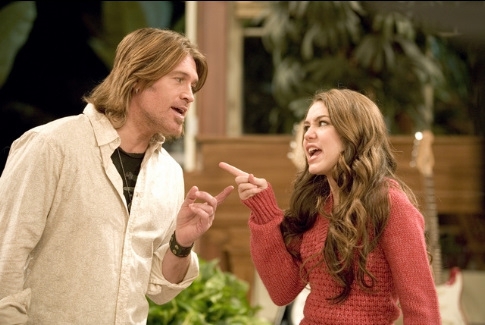 When Miley asks her dad, he says that he wanted to take the scenic route to see the sights. When they arrive at an old diner, Mr. Stewart makes them stop and go in. Miley gets mad, so her and Jackson go back to the bus. 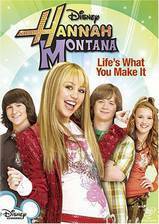 Later, Miley gets struck by lightning and goes back in time to the day that her mother and father met at the restaurant. 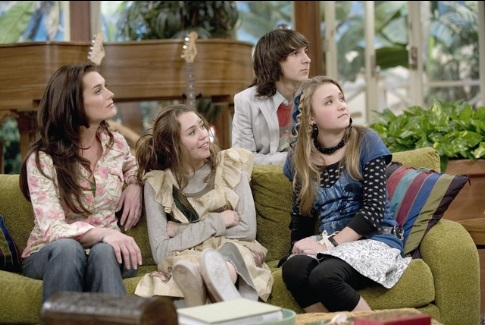 But when her parents won't even look at each other, Jackson starts to fade away and Miley has to try to get them together. 6Would I Lie to You, Lilly? 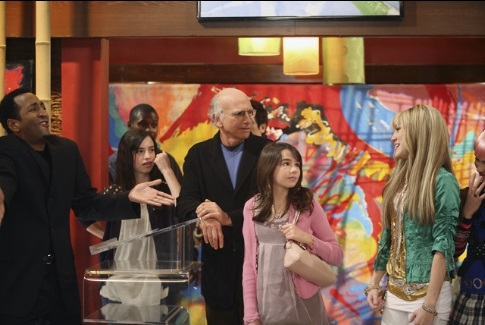 Hannah purposely schedules a recording session with David Archuleta on the night of Miley's school prom, so that she will be able to give everyone a good reason for dumping her geeky prom date. Jackson starts having second thoughts about going back to college and ponders what his life would be like if he stays at home instead and if he works at Ricos for the rest of his life. 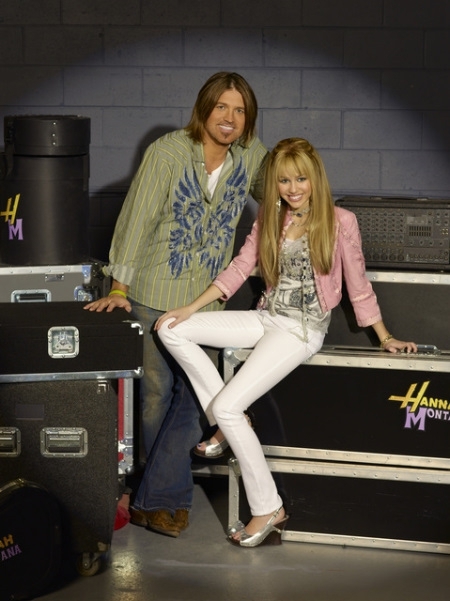 Miley and Oliver become temporary deejays at a teen-oriented radio station after the regular host takes an unexpected leave. Meanwhile, Rico lets Jackson run the snack shack and he hopes that it will lose money and his dad won't be able to sell it. Miley has restarted her relationship with Jake Ryan but has her doubts about telling her father straight away as she fears that everything she and Jake have been through in the past has caused her father to dislike Jake. However upon witnessing how much Robbie Ray dislikes bad-boy musician Jesse, Miley comes up with a plan to get Jake back in her fathers good books again. Miley's plan to get Jake back in Robbie Rays good books again worked out much to Miley's pleasure, however little did Miley know that she would begin to develop feelings for Jesse in her attempt to make Jake look good. Miley is torn between who she should choose and who could ultimately be the one for her. 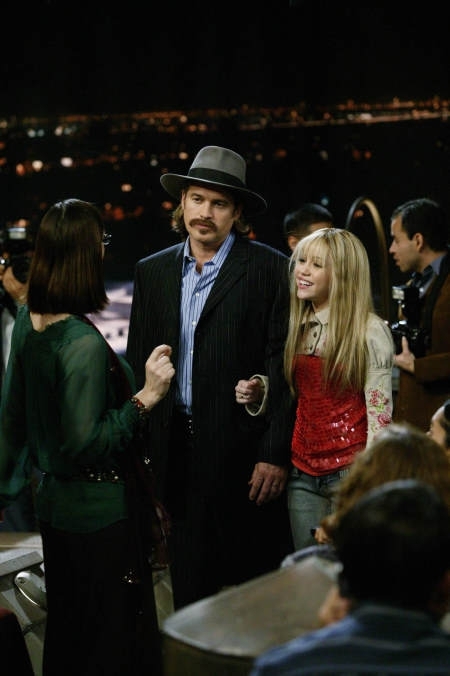 Hannah Montana is taking the teen cruise to Hawaii on the S.S Tipton to her concert. While on the ship she loses her lucky anklet that her mom gave her before her first concert. She thinks because she lost her anklet that's why she is having all this bad luck. 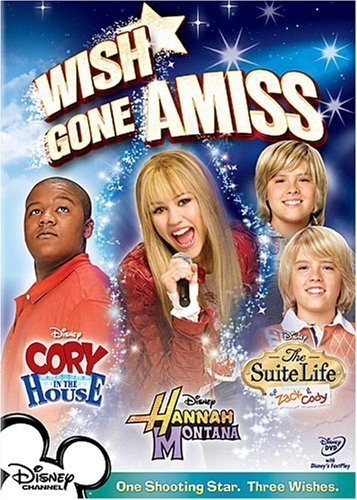 The maid, Lydia, finds it in her cabin and as she is giving it to Mr. Moseby London snatches it away. When Hannah sees that London has her anklet she tries to get it back. When she tells London the diamonds are fake London drops the anklet into the ocean. As she is pouting about the anklet her wig is picked up by the wind. Lily then tries to dye another wig blond but leaves it too long and it turns green. She says she not doing the concert because of all that's happened, but her dad tells her that her mom will always be in her heart which makes her feel a lot better. 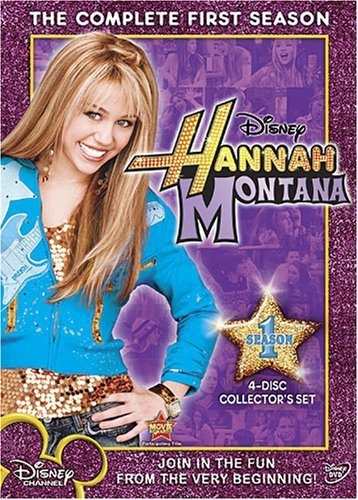 Jackson agrees to forgive and forget after Miley humiliates him, but she doubts his sincerity once the media finds out something shameful about Hannah. City slicker Rico will have to do more than just tow the line if he wants to win the heart of a country hottie. Robbie and the kids trade in Mamaw's old rust bucket for a regal new convertible. They are unaware, however, that Mamaw is extremely attached the decrepit car she calls Loretta. 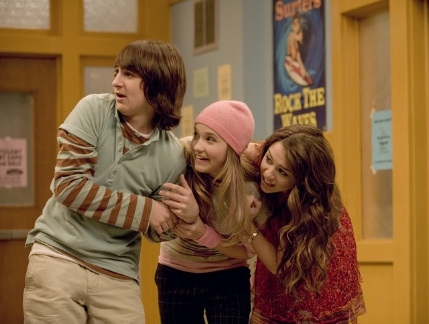 Rico is forced to play peacemaker, when Lily and Oliver's constant quarreling drives his customers away. Oliver becomes an overnight sensation after performing on a TV talent show and the success quickly goes to his head. 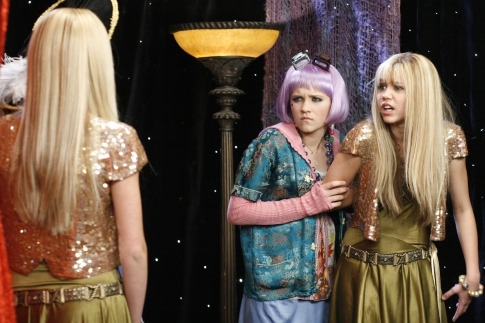 Miley and Lilly decide that the only way get their old pal back is if Hannah, who will be a judge for the show's finale, persuades the other judges to vote against Oliver. Lilly gets a job working at a sandwich shop, but her perfectionism leads her to get fired quickly. After the Stewarts' housekeeper quits, Lilly suggests herself as a replacement because she needs to earn money to buy a car. Robby Ray is concerned that it might be awkward for Lilly to work for the family, but agrees to hire her. 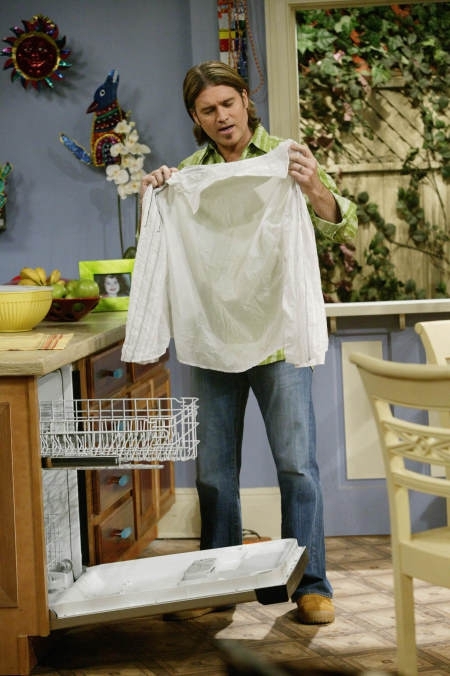 Lilly's perfectionism gets the house sparkling clean, which thrills Robby Ray but makes Miley and Jackson uncomfortable, leading them to try to get Lilly her old job back. Meanwhile, Oliver is hired for Jackson's former job at Rico's snack stand. Rico is disappointed to find out that, unlike Jackson, Oliver actually enjoys the job. Jackson likes his new home in his new bachelor pad, but finds out that the place is a crumbling wreck. 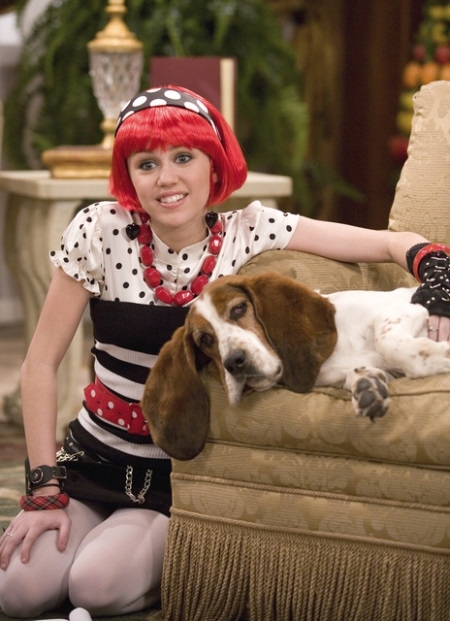 Miley is having second thoughts of going back to the simple life in Tennessee. 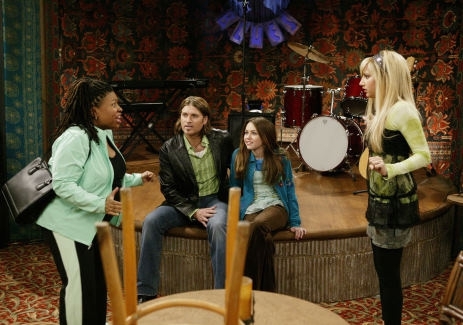 Oliver is thinking of giving up the tour to be with Lilly, while Lilly tries to figure out what she will do without Oliver and Miley in her life. Jackson decides to move back in with his family. The Stewarts move onto their new ranch home, but Miley and Lilly are aghast that Robby Ray has moved Miley's old bedroom furniture, complete with white bunk beds, pink walls, pink bedding, dolls, a stuffed unicorn and Rainbow Piggy, into their new home, so they set out to make some changes. Meanwhile, Jackson must befriend an obnoxious new kid, T.J., in order to get close to his beautiful cousin Siena who lives next door. 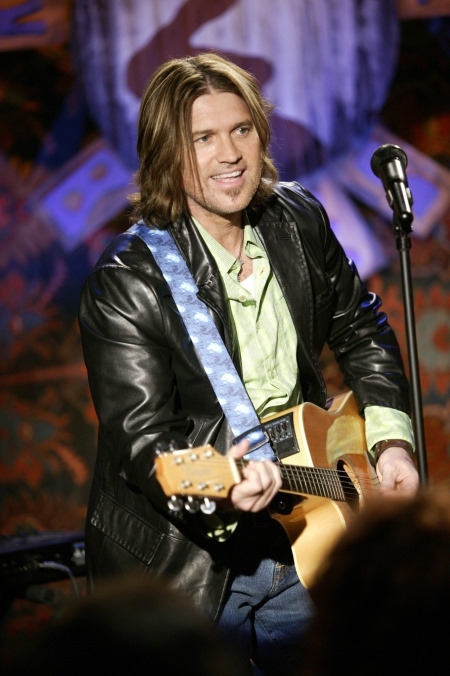 Robby misses the deadline to register Miley for school, but when Principal Luger makes an exception for Hannah Montana, the problem is solved. 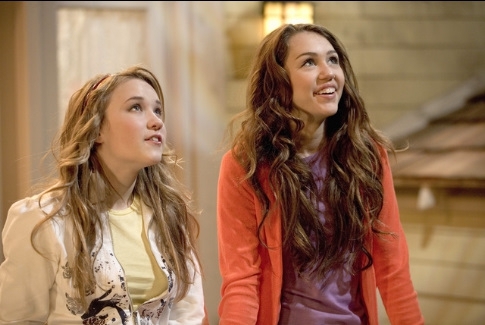 However, Miley finds that attending school as Hannah attracts much more attention than she'd like. Meanwhile, Jackson is paranoid when Siena asks him out on a date. Miley believes that Robby has sacrificed his personal life for her career, so she sets him up on a blind date with Lori, her school nurse. Meanwhile, Jackson is worried about his first kiss with Siena. Miley starts to feel guilty after realizing what her friends have to sacrifice in order for her to continue her double life. She then starts to think about giving up Hannah Montana. 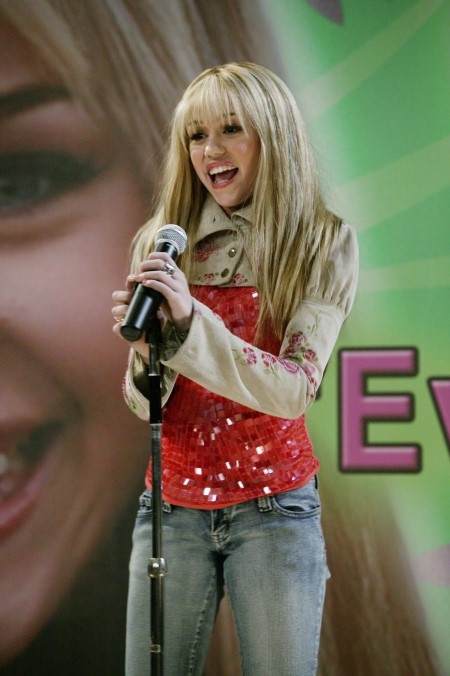 In a live concert, she reveals her secret to everyone and says that she's Miley Stewart.